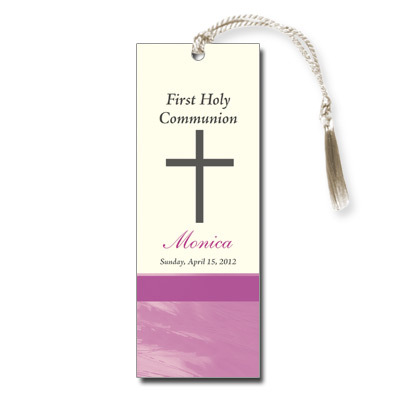 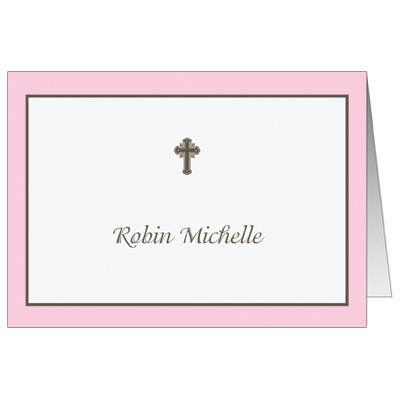 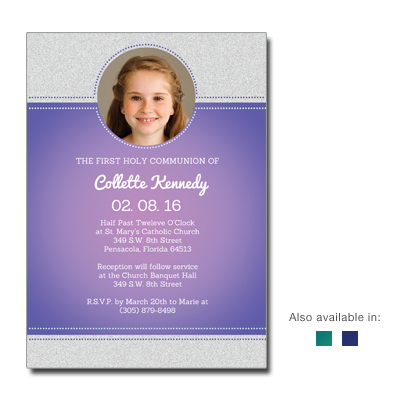 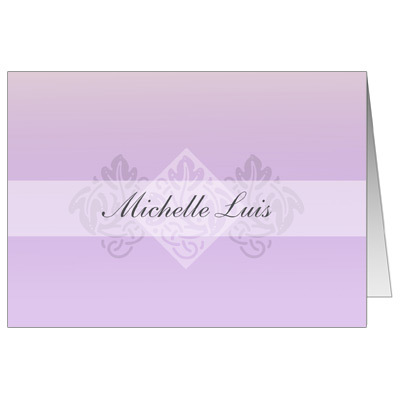 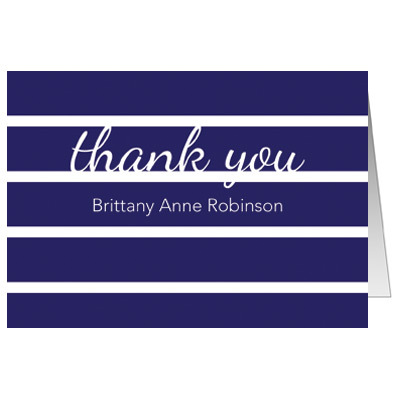 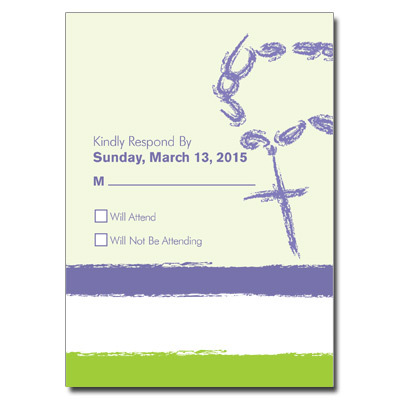 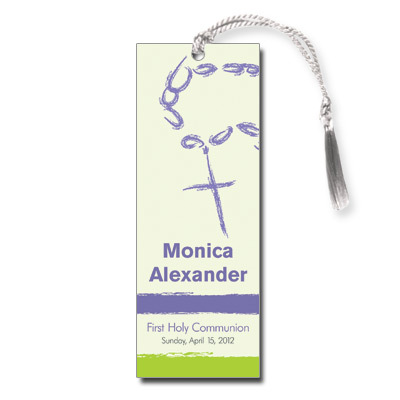 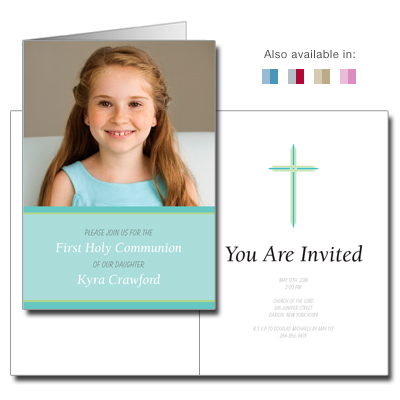 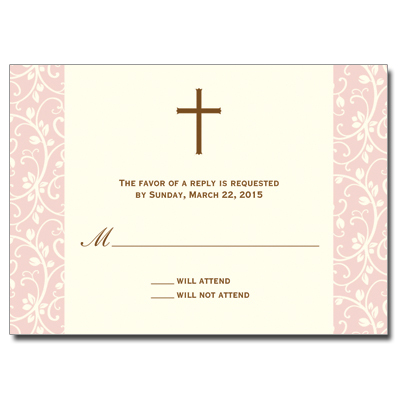 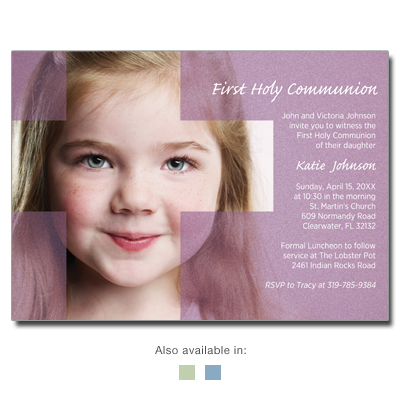 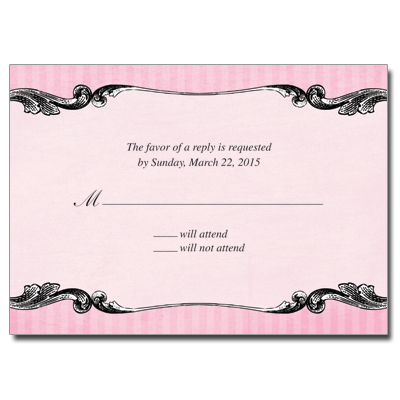 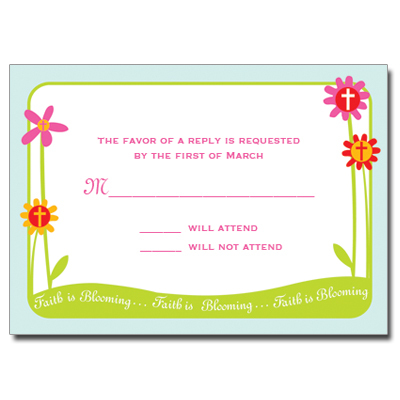 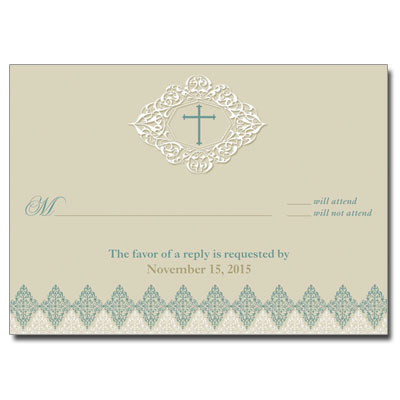 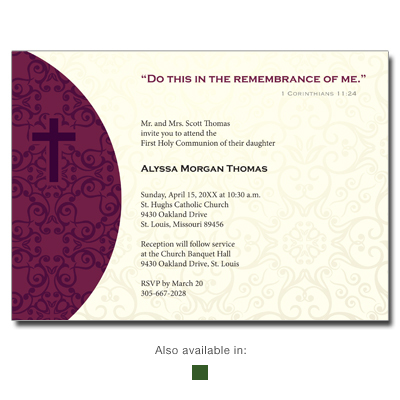 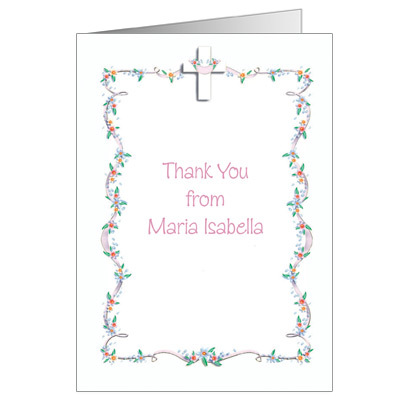 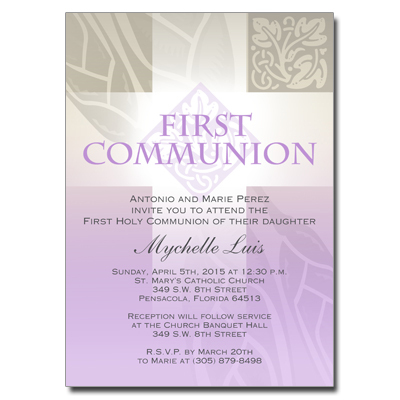 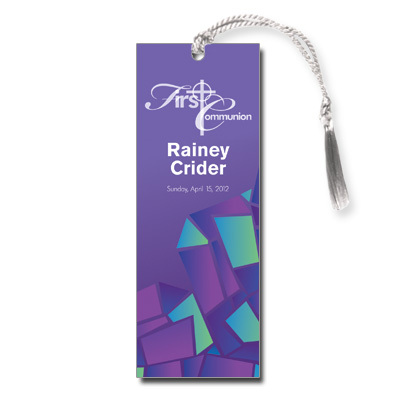 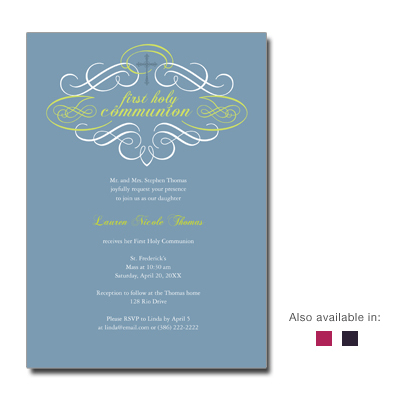 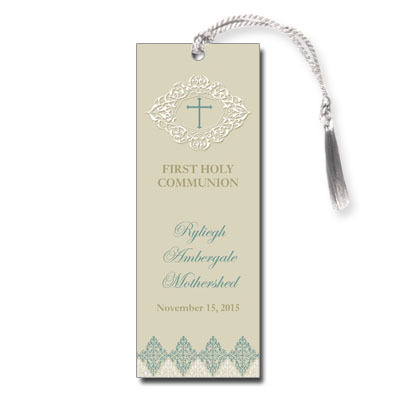 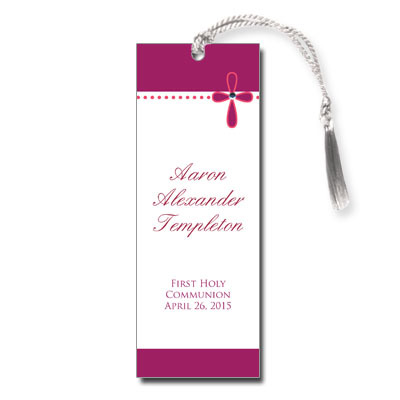 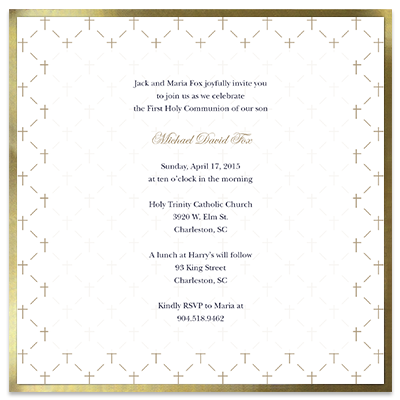 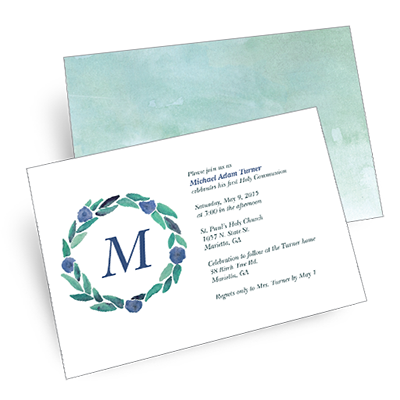 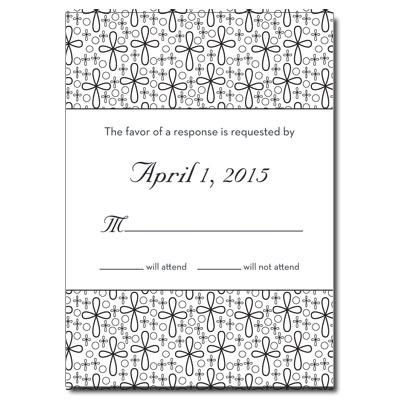 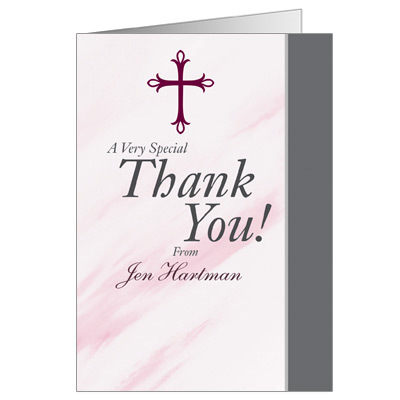 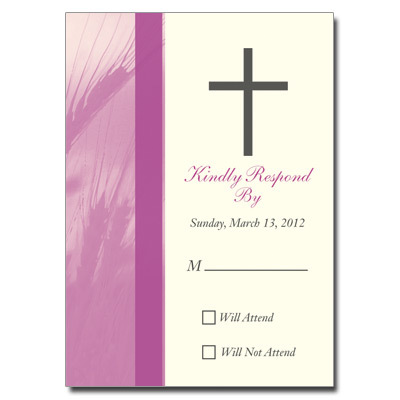 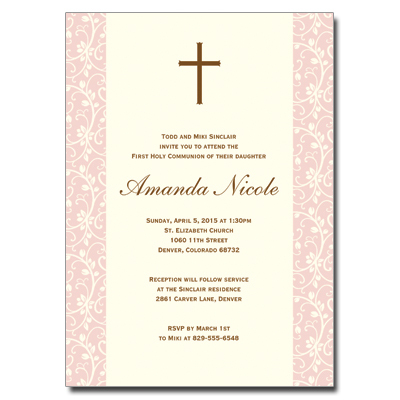 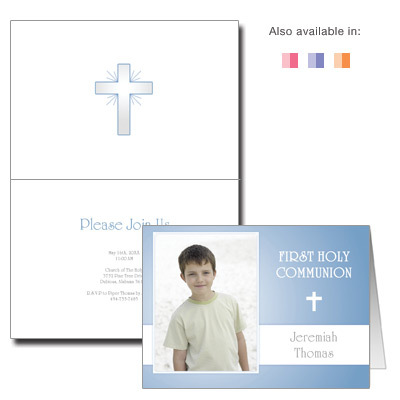 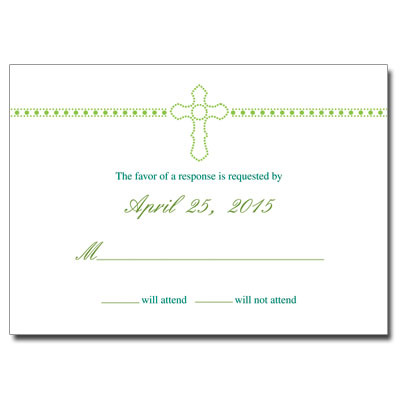 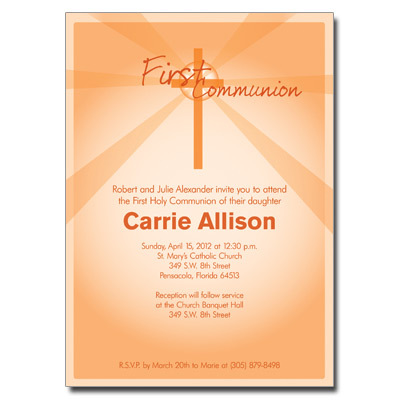 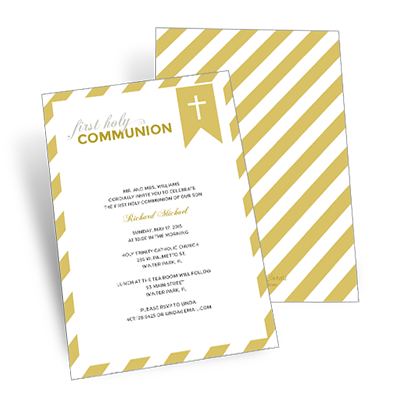 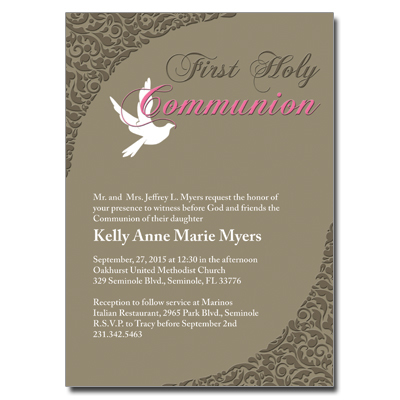 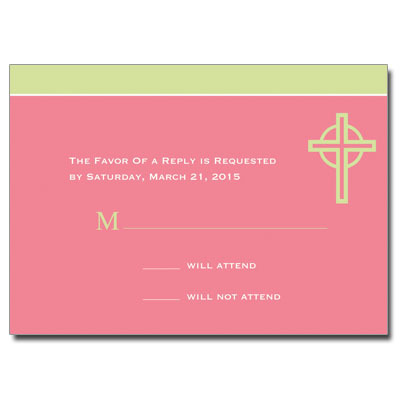 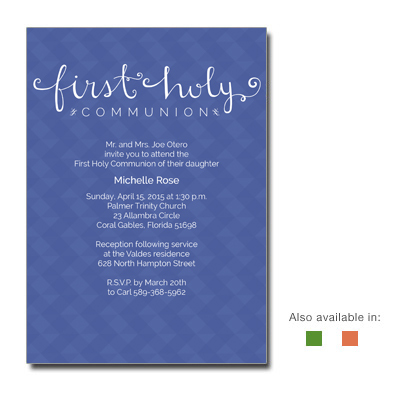 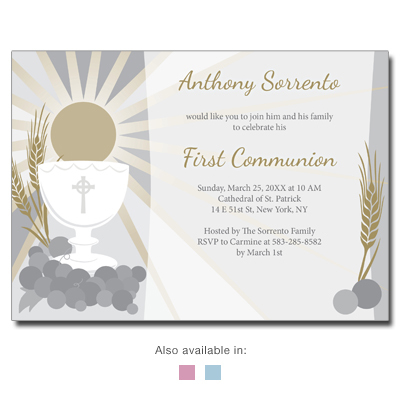 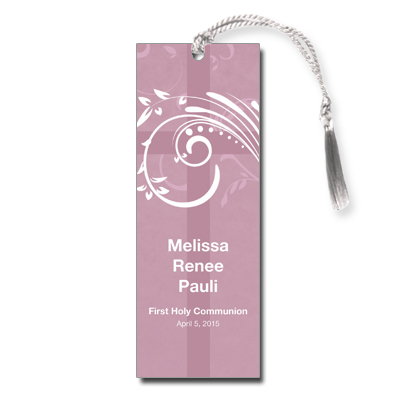 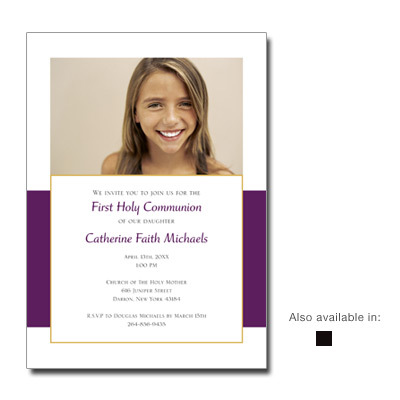 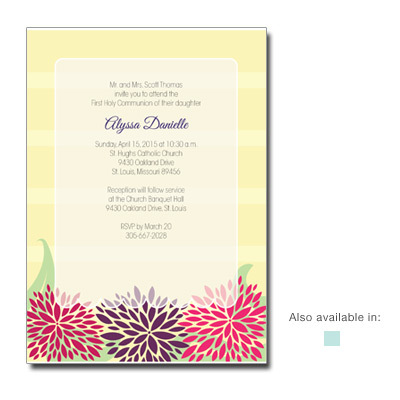 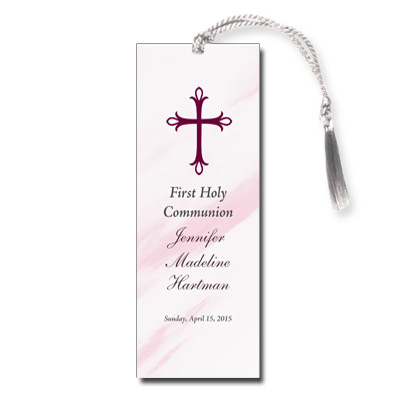 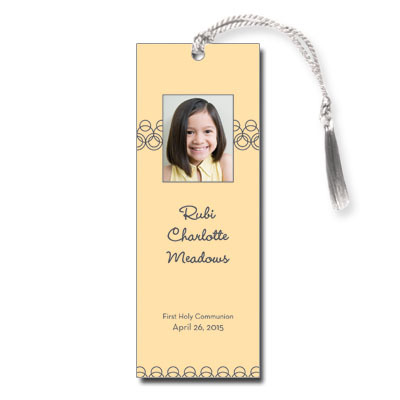 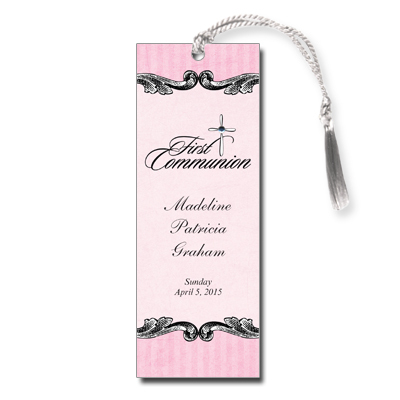 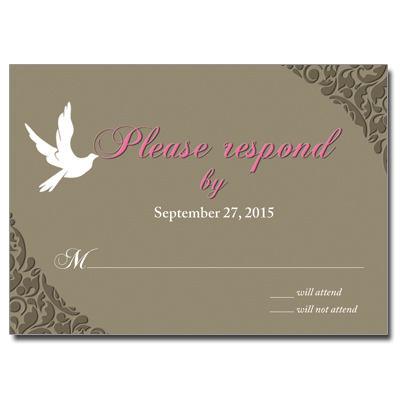 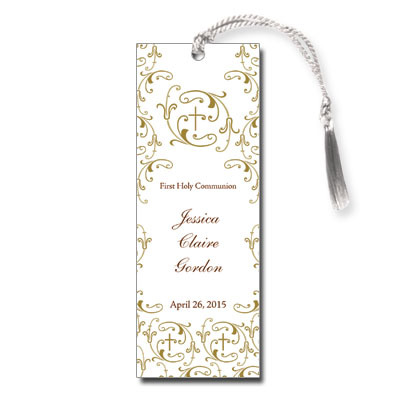 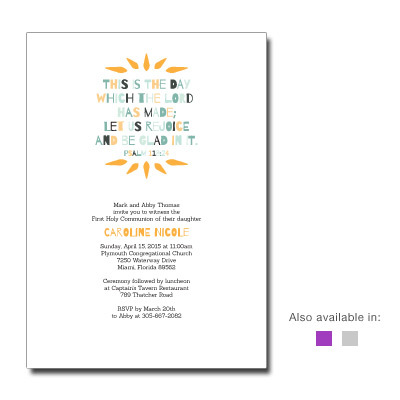 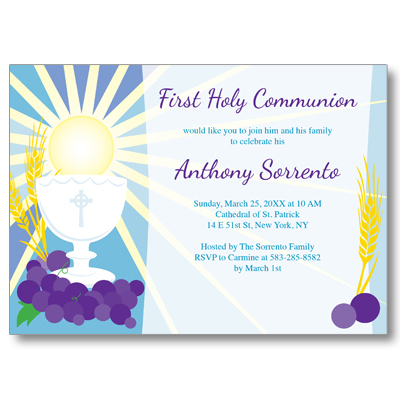 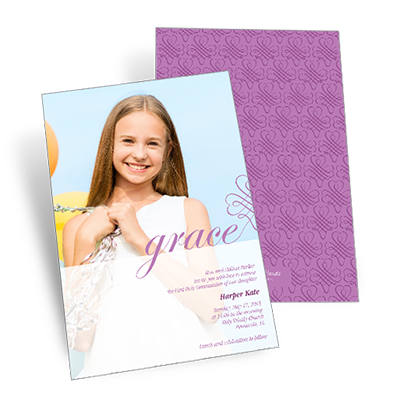 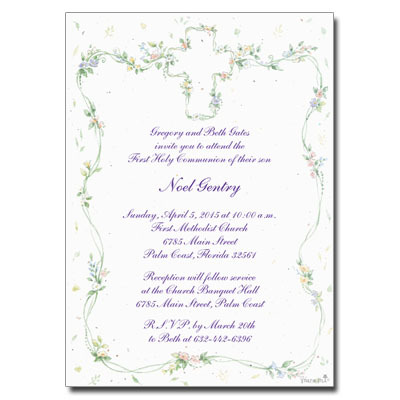 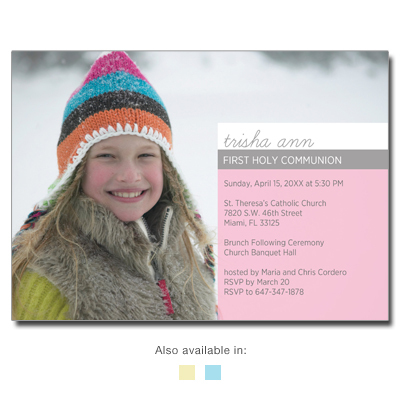 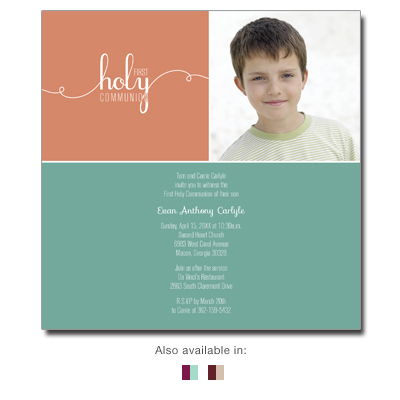 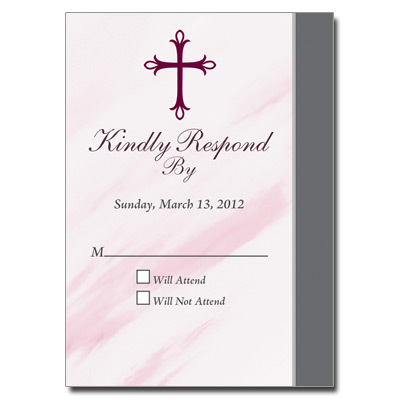 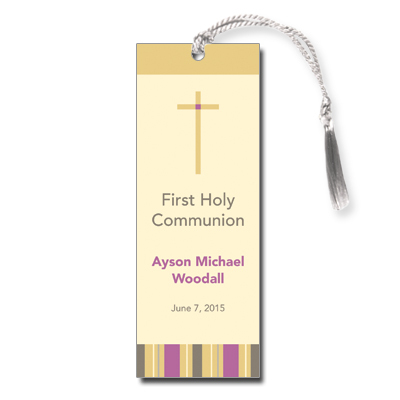 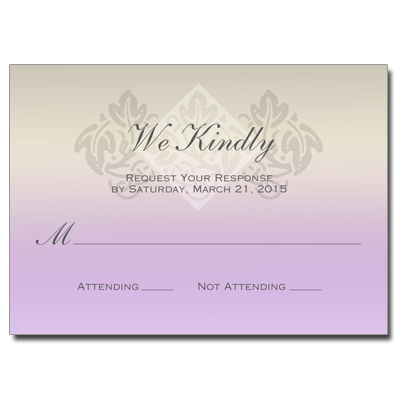 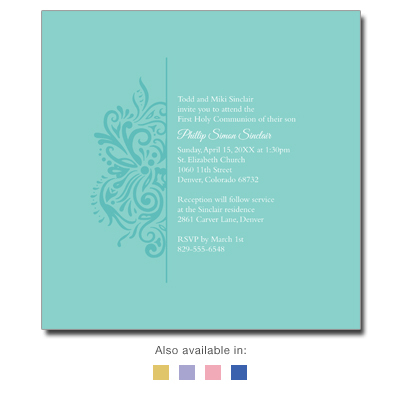 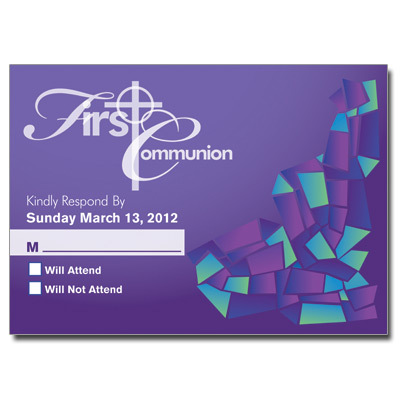 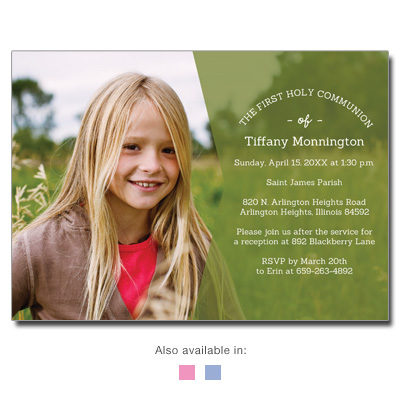 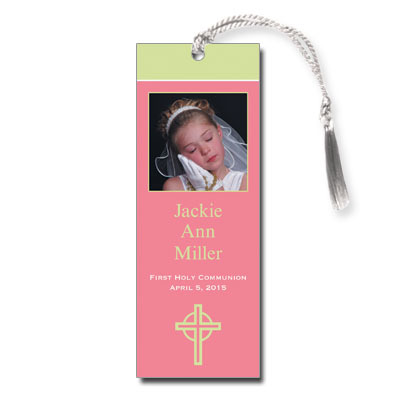 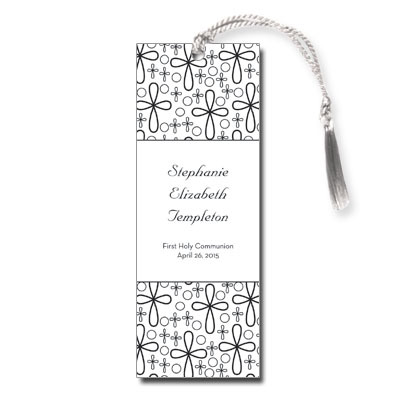 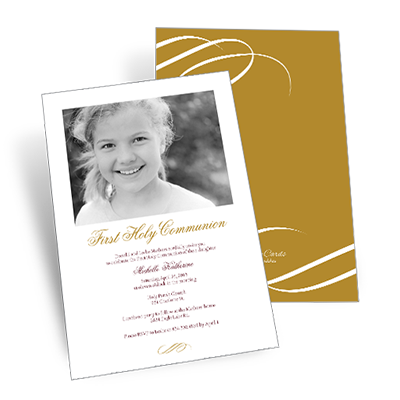 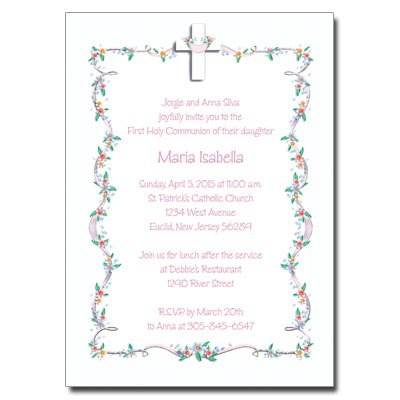 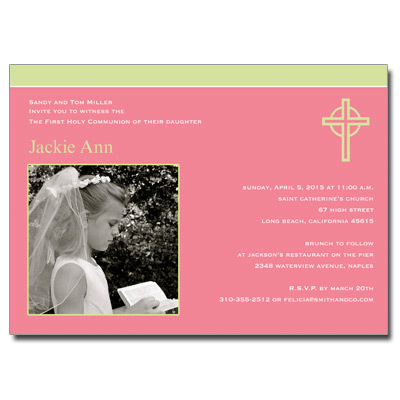 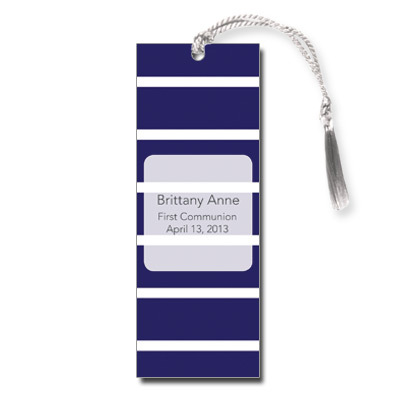 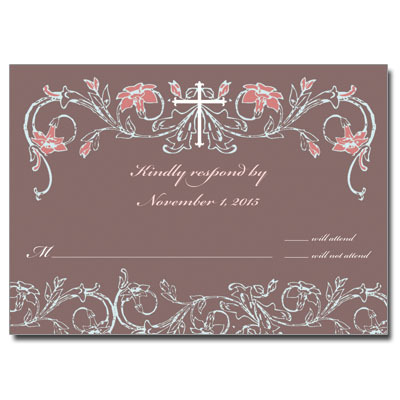 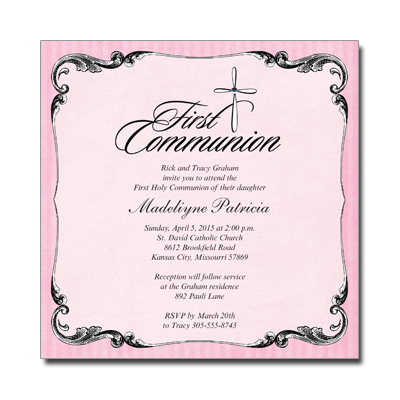 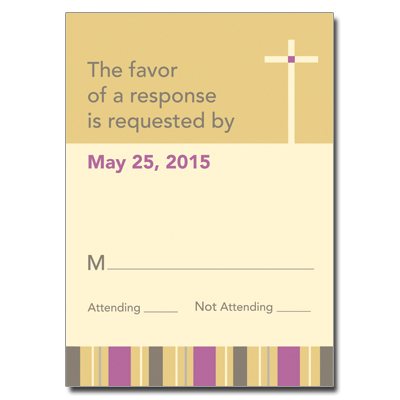 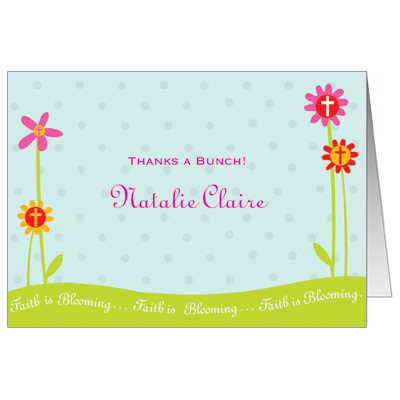 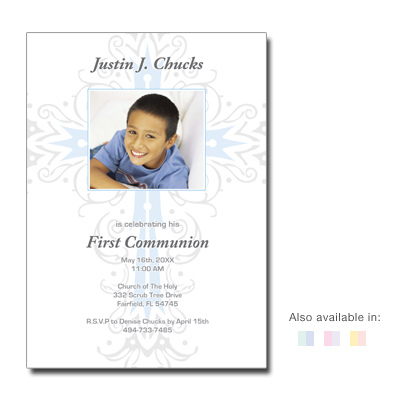 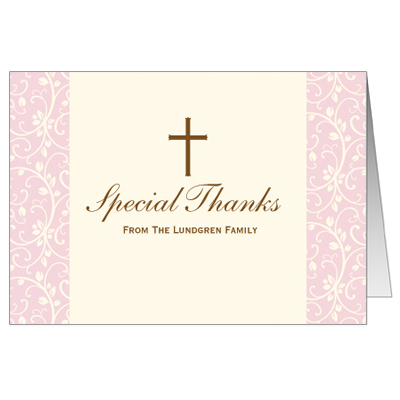 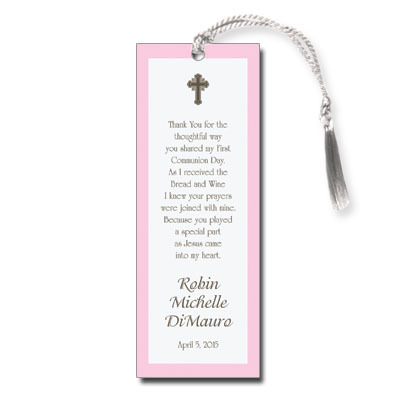 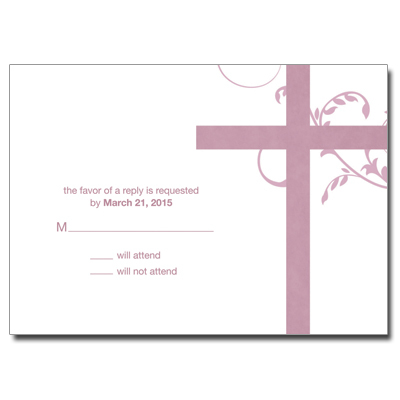 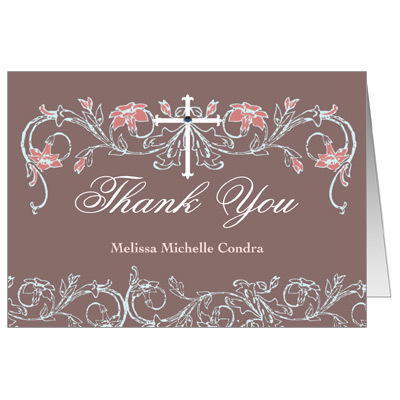 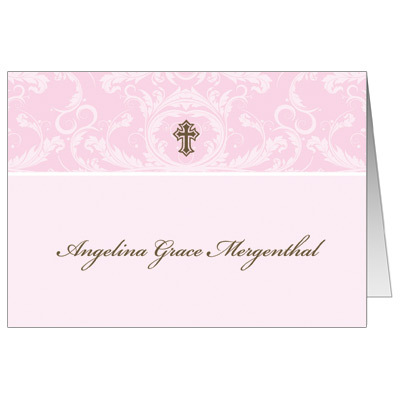 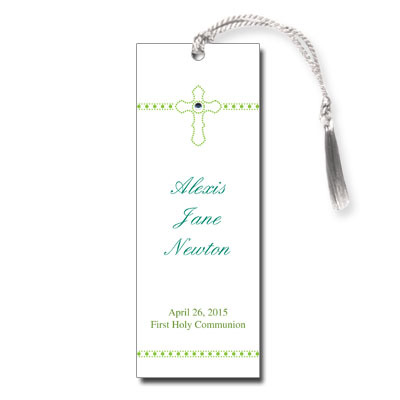 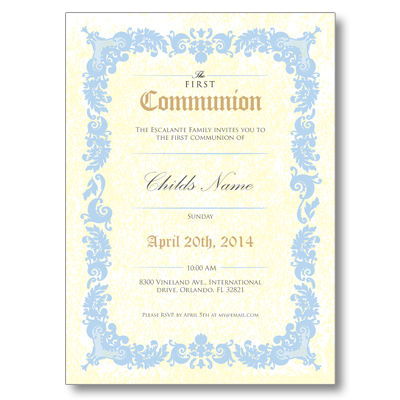 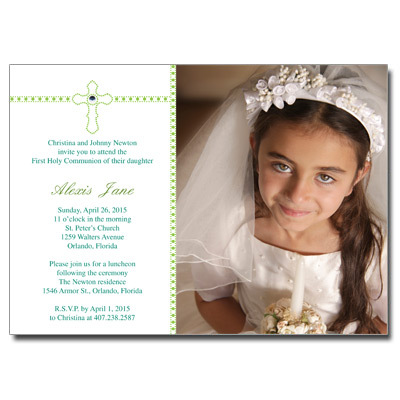 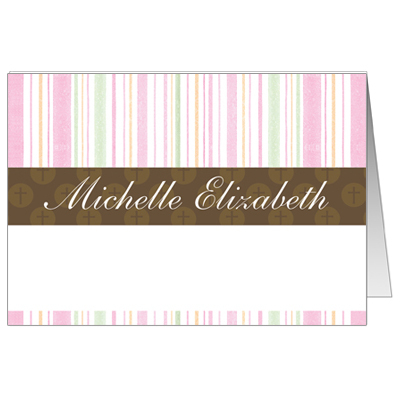 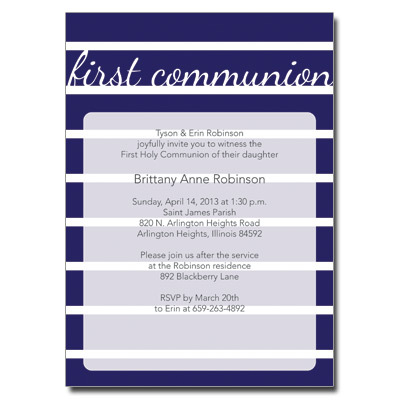 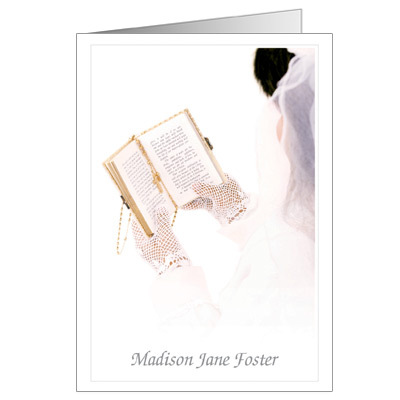 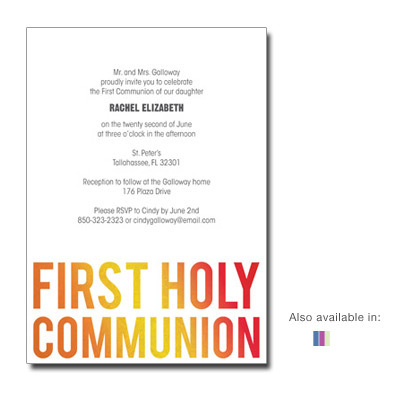 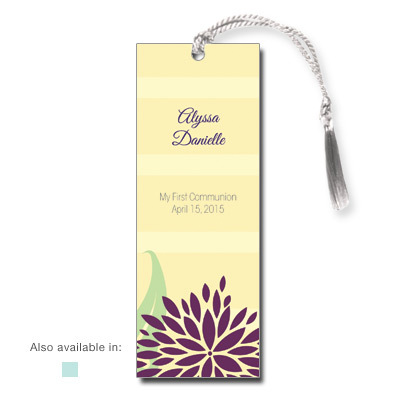 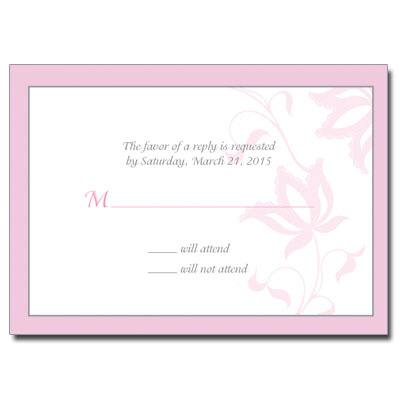 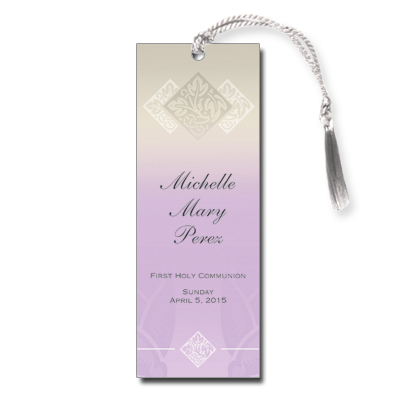 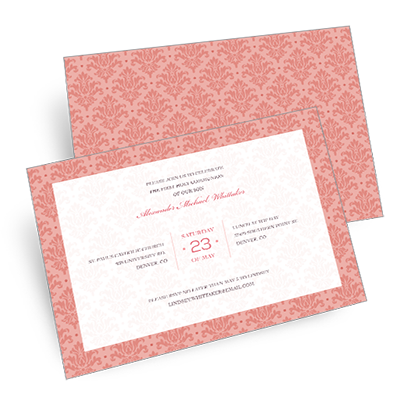 Celebrate in style with these exclusive First Communion invitations for girls. 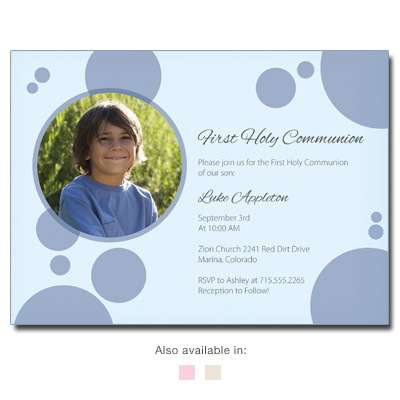 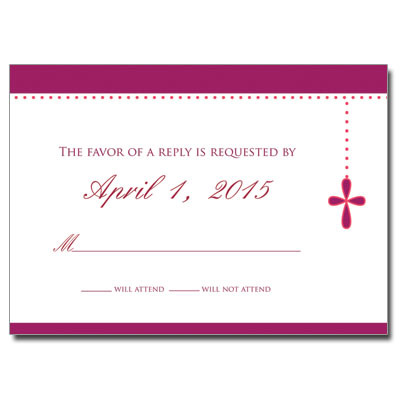 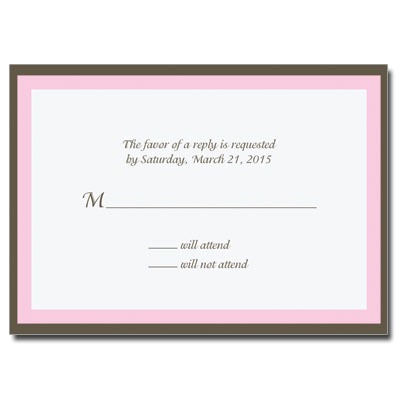 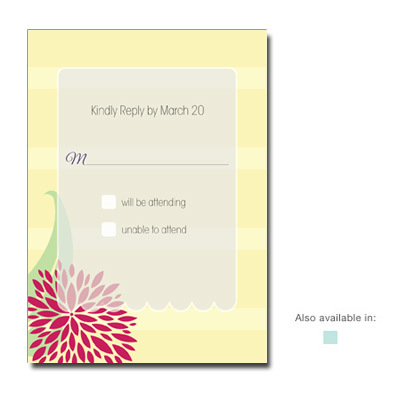 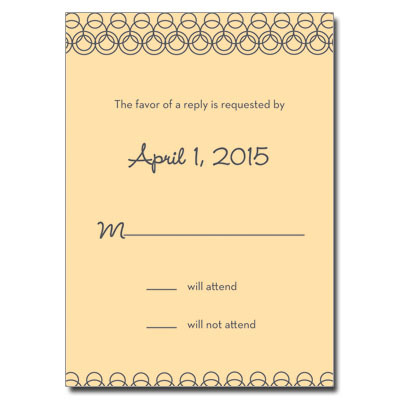 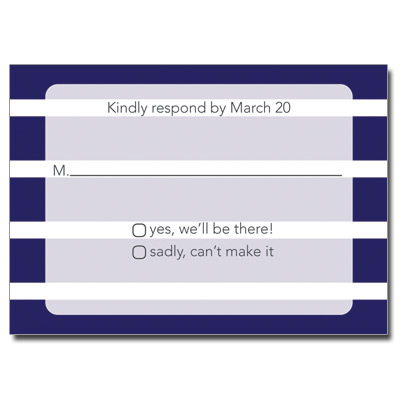 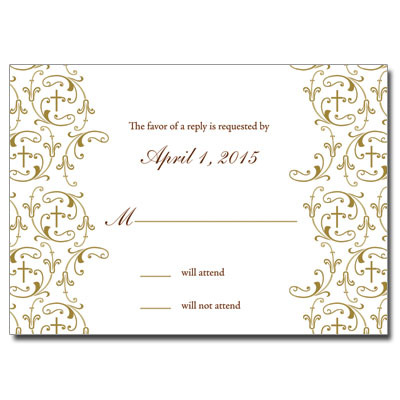 Upload your own photos, or choose stick on bows, crosses and more to create the perfect invitation ensembles. 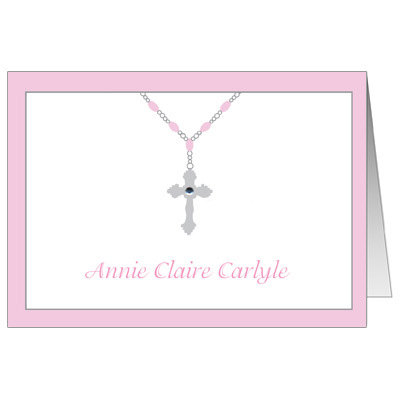 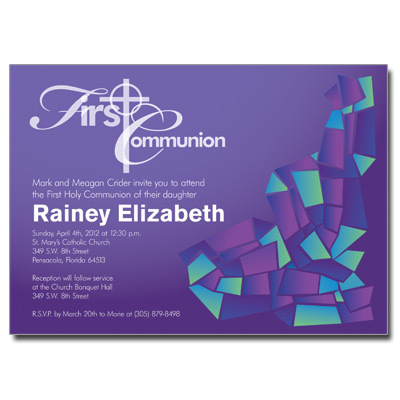 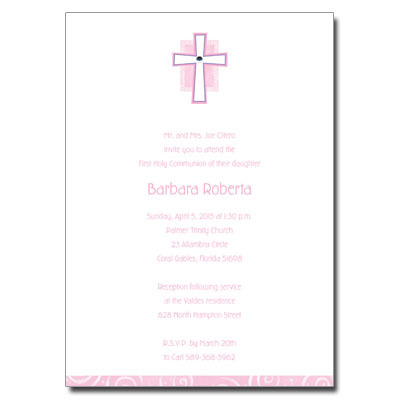 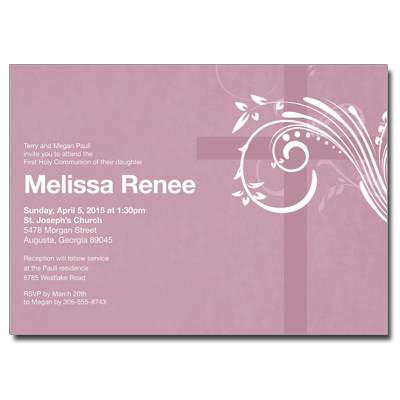 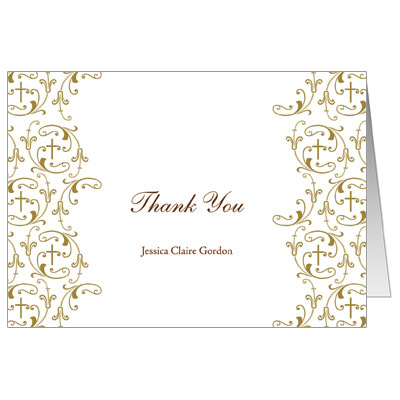 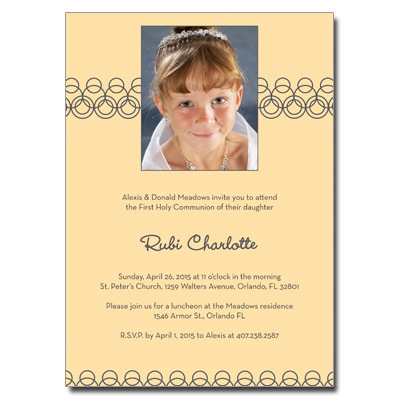 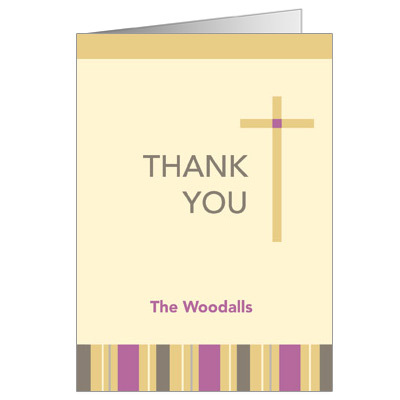 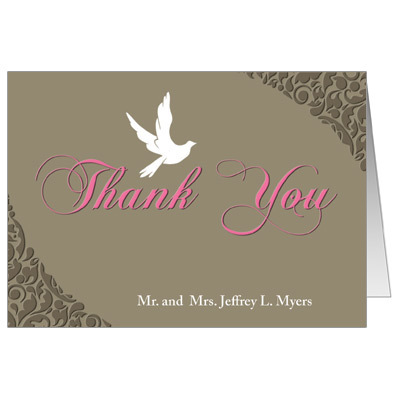 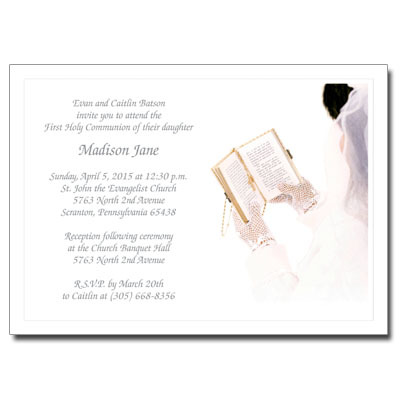 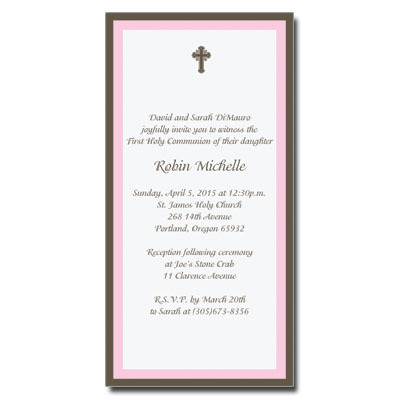 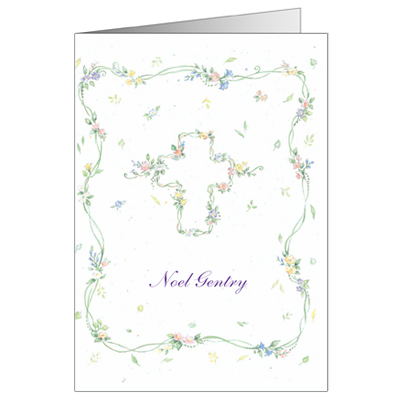 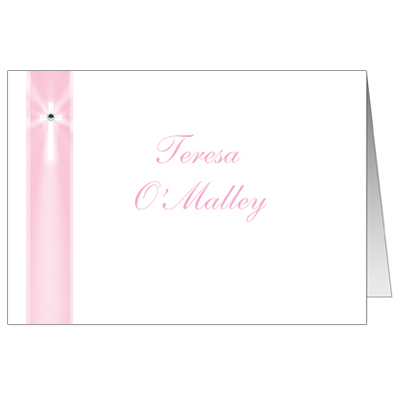 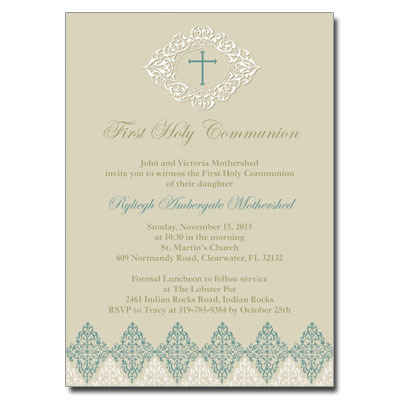 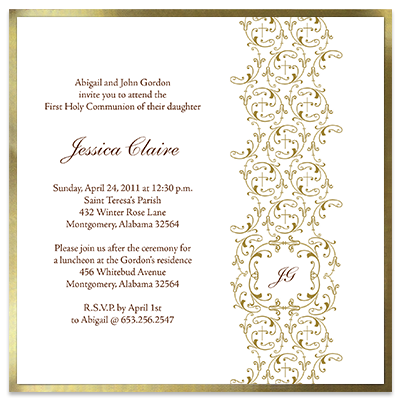 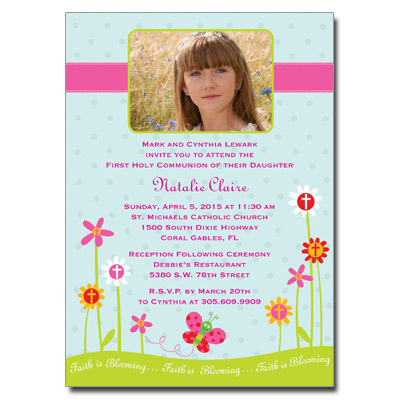 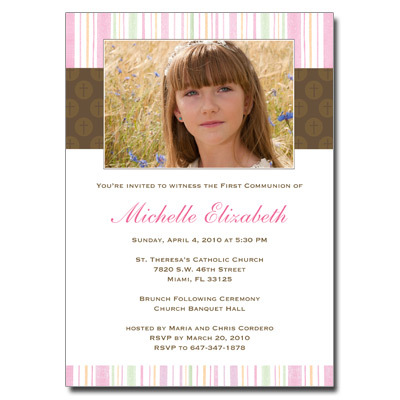 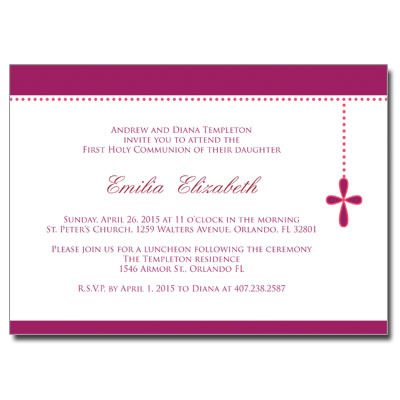 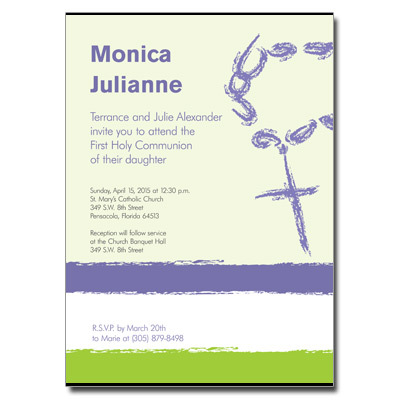 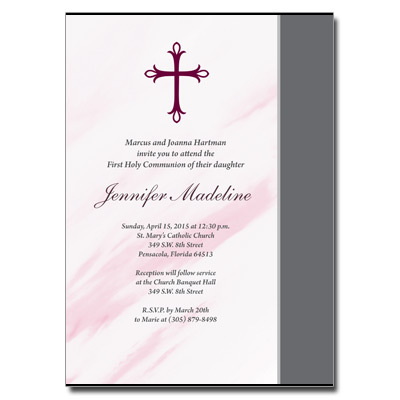 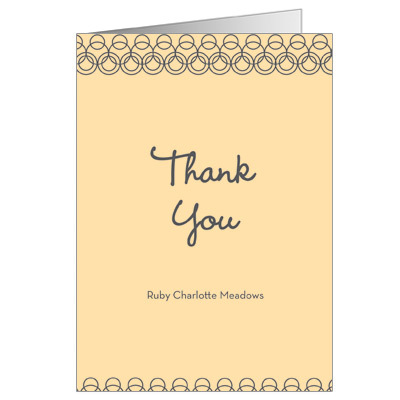 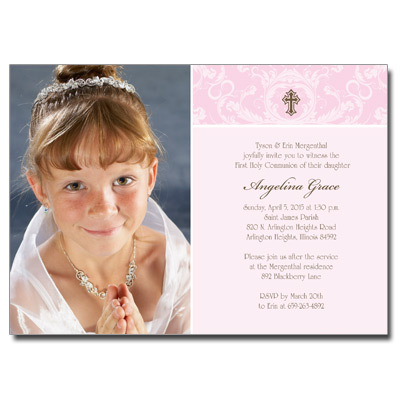 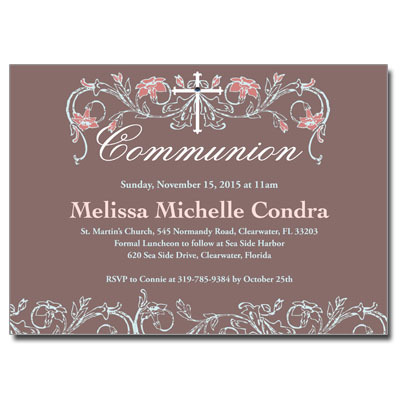 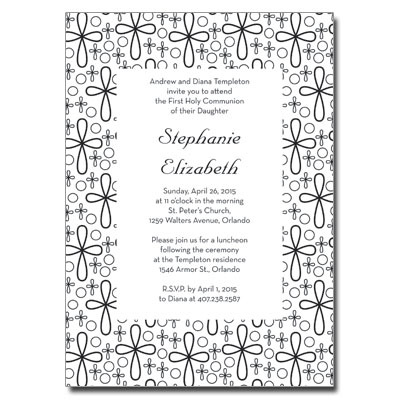 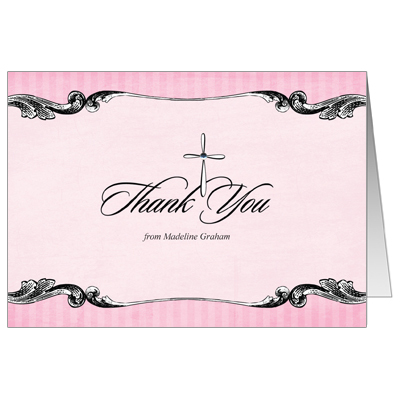 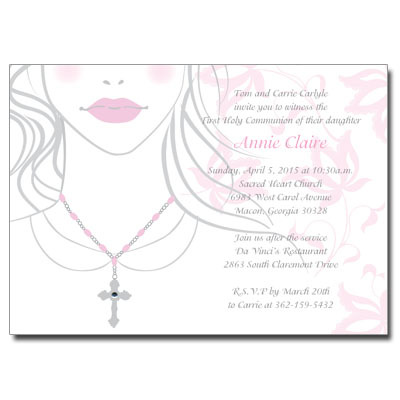 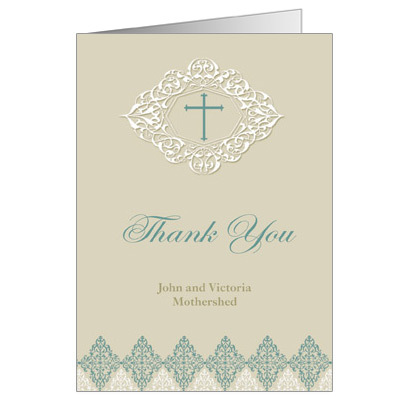 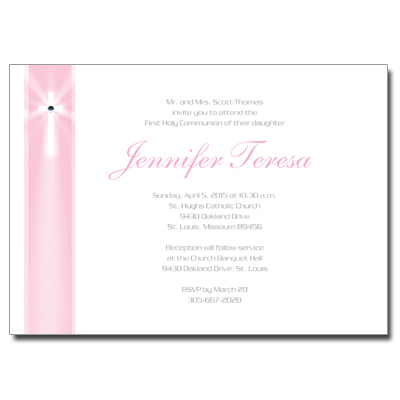 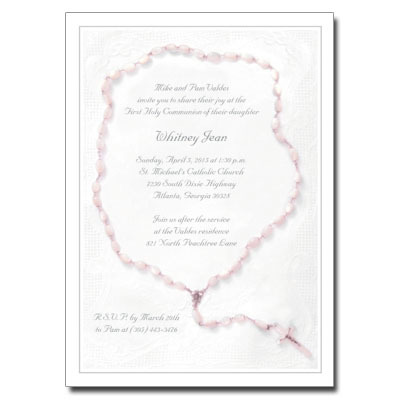 Your daughter will love these stunning girls communion invitations.